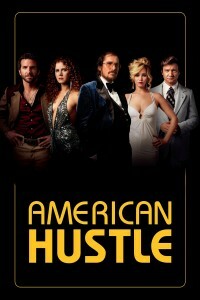 American Hustle	No ratings yet. 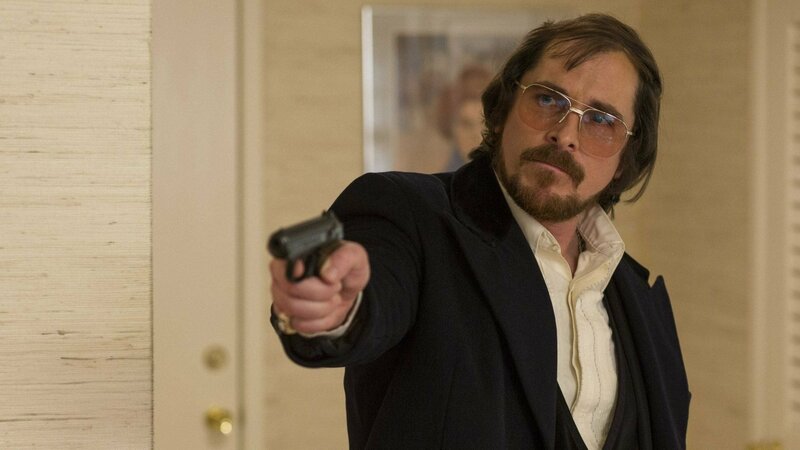 Christian Bale carries American Hustle as toupee wearing con man Irving Rosenfeld. 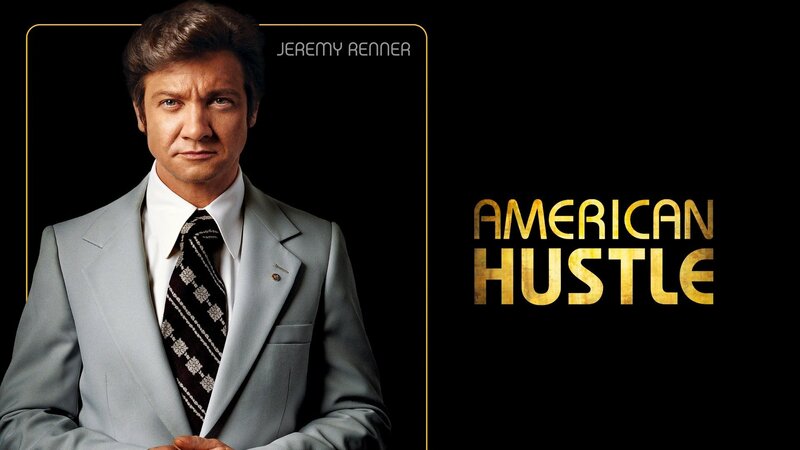 When Irving meets Sydney (Amy Adams) it’s a match made in grifter heaven as they manage to bilk money out of people who desperately need loans that they then never deliver. 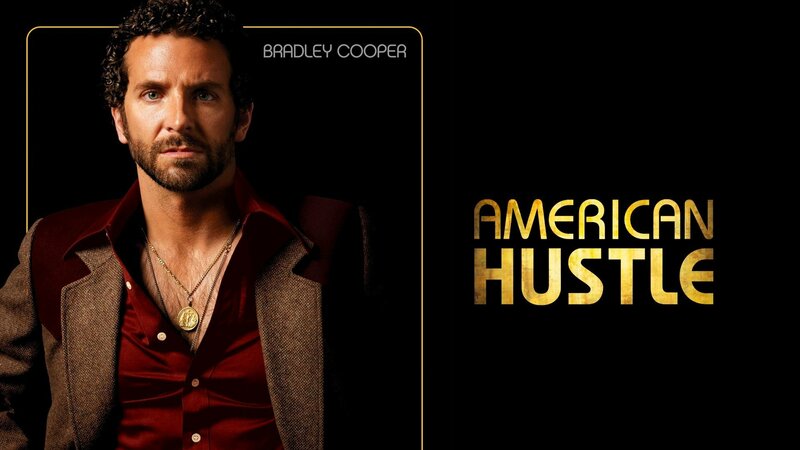 Enter Richie DiMaso (Bradley Cooper), FBI agent who attempts to use these two as accomplices to bring down the bigger bad guys. 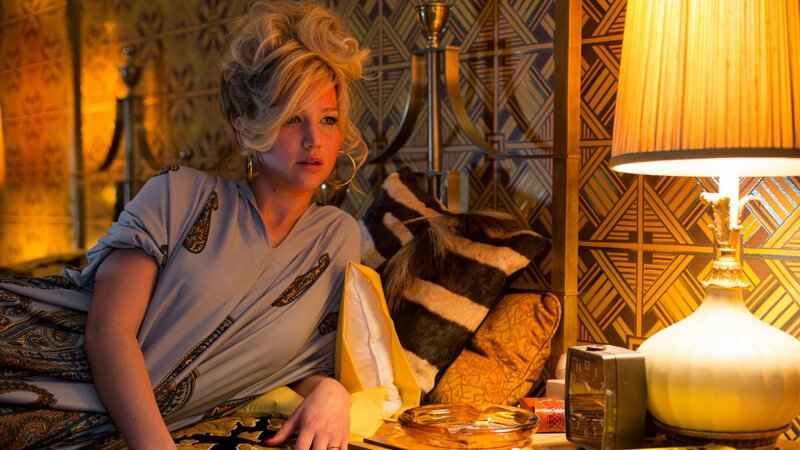 Lots of chemistry in this cast – and lots of unpredictability in the script. Good combo! 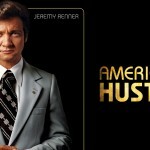 Another movie set in the ’70’s that’s got a fun vibe behind a serious story.